At Longevity personal training, health comes first, It does not matter who we are working with, your health is our number 1 priority. 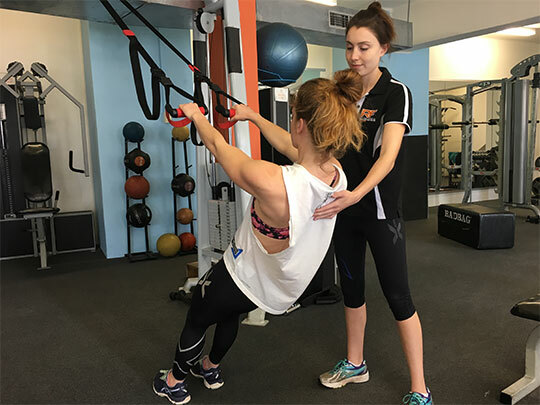 With our team of recommended providers excel personal training, we also have the ability to put a support structure around your health to support you holistically. We believe that exercise is for everyone and our vision is to change Australia’s attitude to life, death and disease through exercise. We do this by providing World Class personal training and exercise physiology services. You want to exercise because it is important for your health. You want exercise services that provide you with the best program to improve your health to treat, manage, prevent, maintain and optimize your health. You believe that your body is the ultimate tool for you to perform every function in your day. When it is in peak condition, your personal contribution to the World and the people around you is at it’s best. You enjoy challenges. You believe in making positive change. You don’t want to be alone in doing this and share your experiences to inspire others. You believe in exercise science and prescribing exercise as medicine. You want to be a part of a client-centric system that has your health professionals in close contact to design a health plan that prioritizes you and your needs.